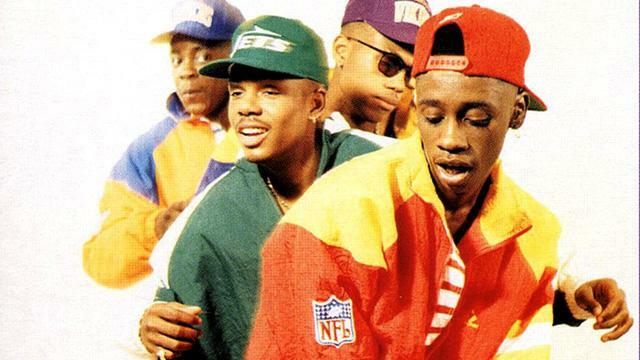 The 90's gave us some amazing music, from hip hop to R&B. When speaking of the R&B genre, most people turn to the 90's as the greatest decade for it. Whether or not that's true, there is a legacy with 90's R&B that never seems to go away. Today, we wanted to take a look at 10 of the greatest debut albums to come from the 90's in the genre. There were a lot of amazing debut albums during the decade and we've taken the challenge of narrowing it down to 10. Let's get into it. 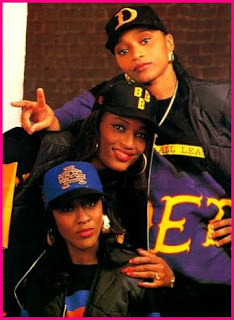 -I think SWV was the best female group in the genre during the 90's. Musically, they were unlike any other group, with a down to earth quality about them and their music was top notch. Their debut is undeniable and with songs like "Right Here", "Anything", "I'm So Into You", "Downtown", and of course, the legendary "Weak", SWV made their presence felt in the genre without question on this album. -A slept on album and underrated through the decade, Silk debuted with one of the best albums of the decade and hits right out of the gate. Discovered by Keith Sweat, this group blessed the world's ears with their debut that features tracks like the classic "Freak Me", "Happy Days", and of course the classic harmonic title track, Silk did not disappoint on this album at all. 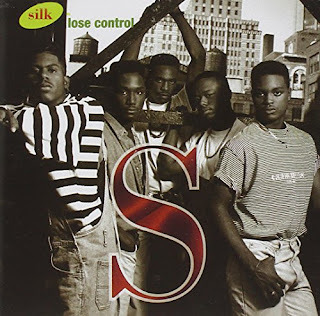 -My favorite 90's R&B group came onto the scene with a New Jack Swing vibe but also could bring the ballads to smooth things out for the ladies. Their debut album is widely recognized as one of the best in the genre, but what makes it special is that they brought a blend of sounds and songs together to make one cohesive project. From the singles like "Stay", the title track, "Come And Talk To Me", and more, Forever My Lady has a rightful place in R&B debut album history. 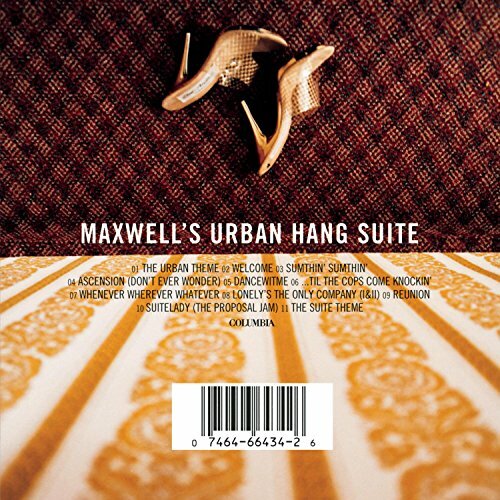 -The 90's had so many amazing debut albums from neo-soul centered artists, but no one saw the arrival of Maxwell coming. The way he came into the game, made his mark, and slowly took off is one of those things that catches you off guard. 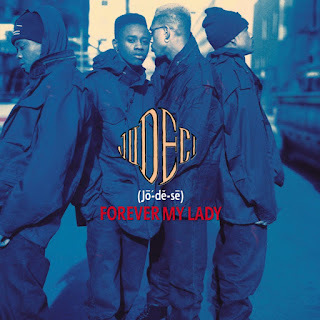 His debut album has some amazing singles/songs from "Sumthin Sumthin" to "Whenever Wherever Whatever" to "Lonely's The Only Company" all the way down to my favorite "Suitelady (The Proposal Jam)", there's not one song that I skip on this album and that's the mark of a true classic some 21 years later. 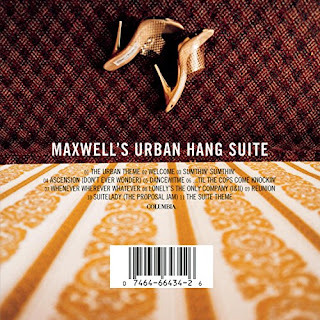 There's no denying the impact Maxwell made with Urban Hang Suite. -When she came onto the scene, we first heard Toni on the Boomerang soundtrack. We had no idea what to expect from her going into her debut album, but the work she did is beyond amazing. Backed by LA Reid and Babyface, she would craft one of the greatest debut albums in any genre period. 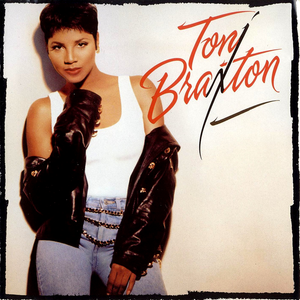 With songs like "Another Sad Love Song", "How Many Ways", "You Mean The World To Me", "Breathe Again", and my favorite "Seven Whole Days", Toni took the world by storm and delivered one of the greatest albums ever by a female solo artist period. It's quite possible a top 5 R&B debut ever and that says a LOT. -When we think R&B, a few debut albums come to mind. The biggest one? Probably this album from the Philadelphia natives. It's full of hits, smooth ballads, and has the best blend of sounds on any Boyz II Men album. My favorite songs? Of course "MotownPhilly" is one, but my favorite has to be "Please Don't Go" as I think it's a top tier Boyz II Men ballad, and the same could be said for "Uhh Ahh" as well. 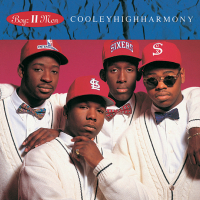 With amazing sales, great sounds, and beautiful harmony, CooleyHighHarmony is one of the best debuts ever. 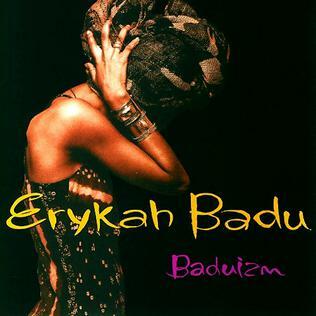 -When Badu arrived on the scene, there was no doubt that she was different. With her rough yet amazing vocals, the soulful sensibility in her music and her neo-soul vibe, she came and changed the game in a way. She inspired a lot of singers and artists with this album, which features some amazing songs like "On and On", "Appletree", "Next Lifetime", Otherside Of The Game", and my personal favorite "Certainly". Baduizm is one of the greatest neo-soul records ever, but it's definitely one of the best debuts of the 90's, R&B or otherwise. -When D'Angelo arrived on the scene, I don't think anyone envisioned his legacy growing to what it has become. In 1995, he put out his debut album and he's never looked back since. With some amazing soul and neo-soul production backing his vocals, D'Angelo delivered the all time weed anthem in the title track, made something the ladies would cherish forever in "Lady", and took a Smokey Robinson classic and did it better than him on "Cruisin". 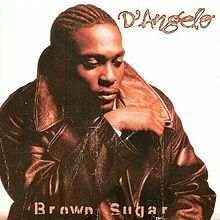 D'Angelo upped the ante with Brown Sugar without a doubt. 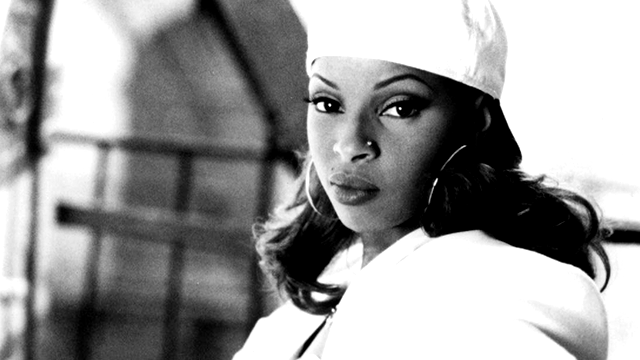 -The debut of the Queen of Hip Hop Soul is something special. While many love her sophomore album more, I'm partial to her debut for a number of reasons. The sound is that New Jack Swing mixed with pure hip hop and boom bap, and it worked so well. Tracks like "Real Love", "Reminisce", and of course "You Remind Me" helped give Mary the right edge to her sound, and she didn't disappoint. There's no way you can talk R&B debuts of the decade without mentioning this album, because it introduced us to quite possibly the greatest female solo artist in R&B history. 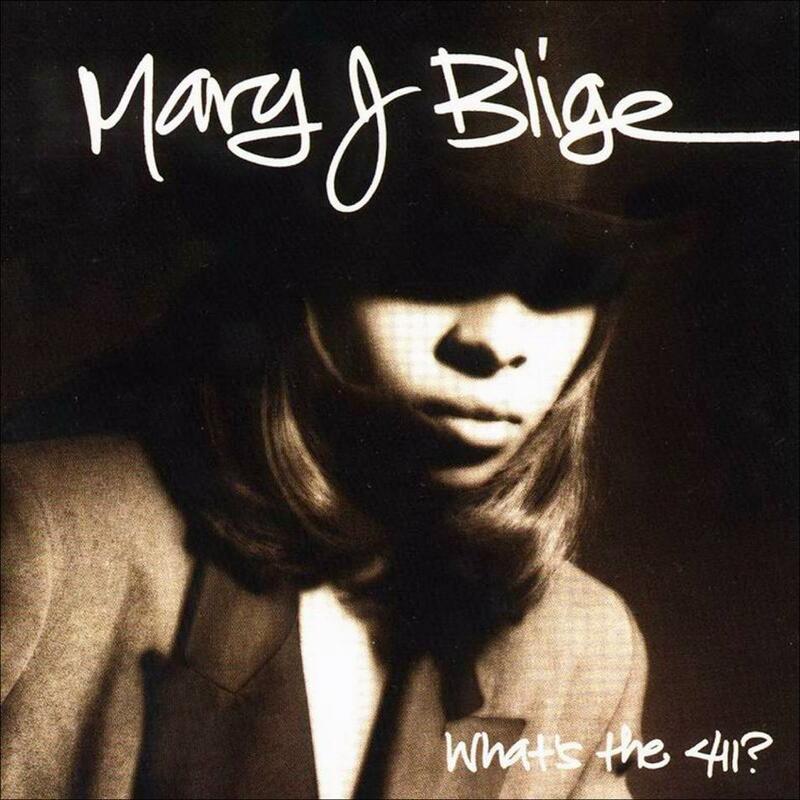 What's The 411 is a classic. Point blank. -Of all the albums to choose from, this is the one I had to end the article with. 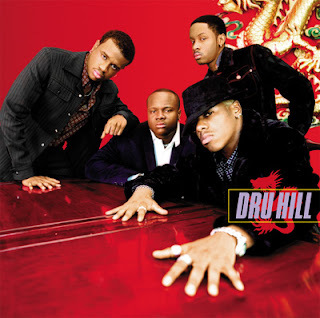 Dru Hill is probably the most slept on group of the 90's, and they're legends anyway. 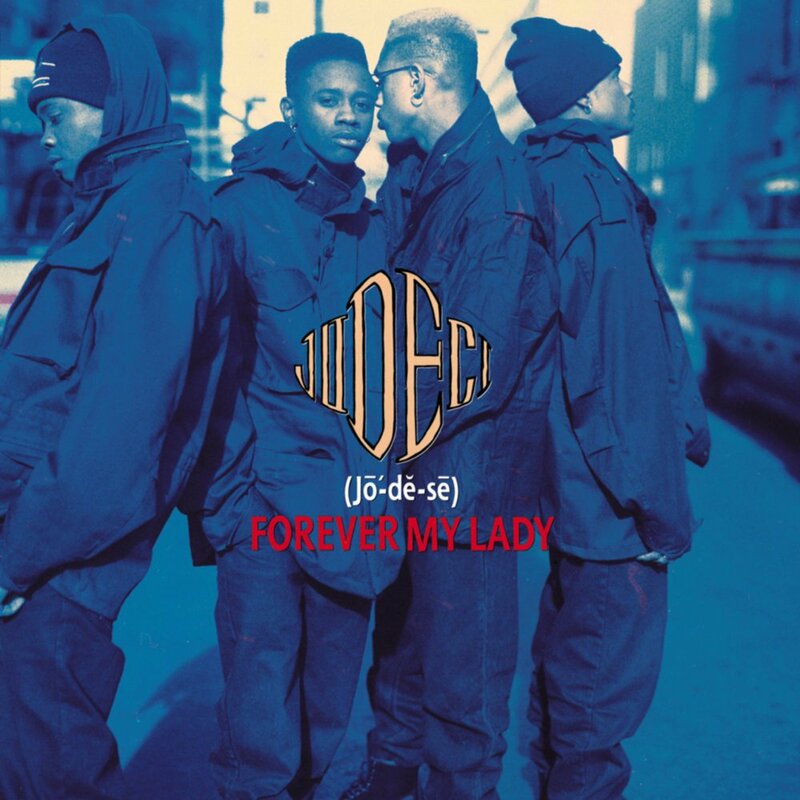 This debut self titled album shows us the best of the best from the group, from their booming single "Tell Me" to the controversial "In My Bed" (controversial for the video more than anything) to the incomparable "5 Steps" and "Never Make A Promise", they could do no wrong on this album.